Northern Virginia is home to a multitude of running clubs. Today Danielle Watson, a TEDx Speaker, author & host of The Danielle Daily talks about how running clubs give members a new sense of community. 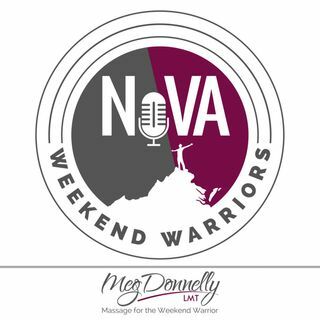 This episode was first published at: https://massagetherapybymeg.com/podcast.